Launched by the design house of Fila. This masculine fragrance has a blend of fresh and aromatic notes. Launched by the design house of Fila in the year 2016. This floral fragrance has a blend of grapefruit, mandarin orange, passionfruit, jasmine, violet, rose, musk, white wood, and vanilla. Launched by the design house of Fila in the year 2007. 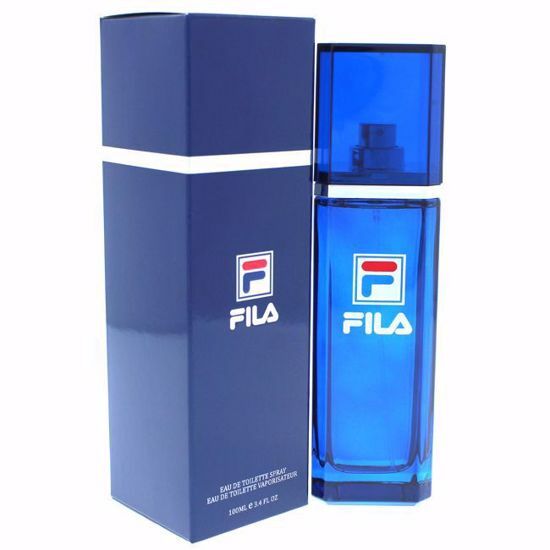 This fragrance has a blend of fresh and aromatic notes.